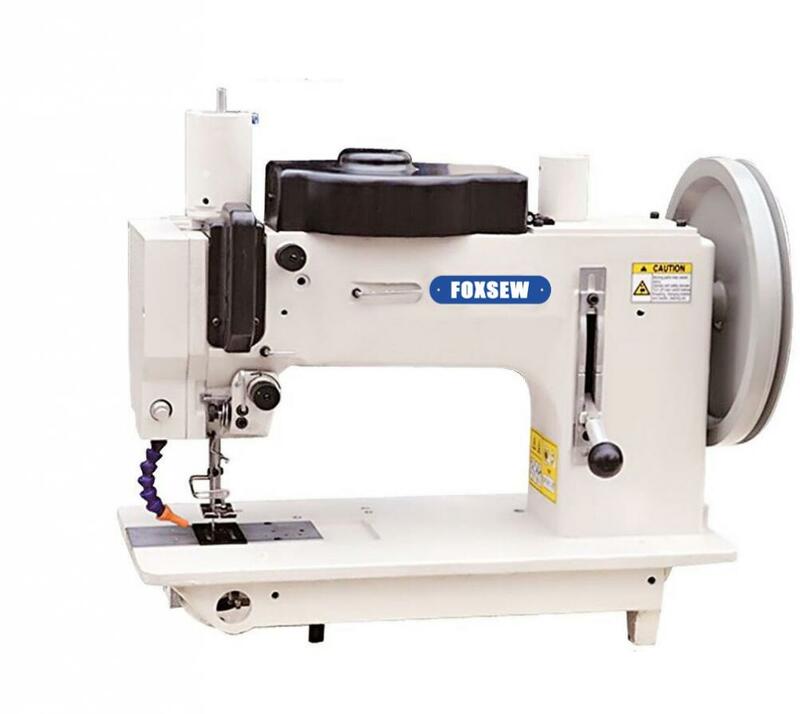 This machine is heavy duty Zig-zag sails sewing machine for most sails makers and repairs, It is economical but high-performance. This machine is capable of powering its needle through 20mm of Dacron, Kevlar, Webbing, Canvas and leather; Extremely strong needle penetration force, can easily sew sturdy webbing reinforcement and extra heavy sails corner patches; The extra large shuttle hook and bobbin capacity reduces the number of bobbin changes and offer high efficiency in sewing sails, tents and tarpaulins, using extra thick thread up to size V207; Easy to change cams for straight stitch, 1-step 2-points, 2-step 3-points, 3-step 4-points zigzag stitches patterns, covers all demands of modern sails making industry. Super large clearance room under the completed casting arm, not a cut and piece extended arm; Extra large shuttle hook and bobbin capacity offer high efficiency; Standard supplied with puller for strong and steady feeding; With pneumatic presser foot lift, Automatic back tacking and automatic thread tension release; with needle cooling system and hook and needle cooler. 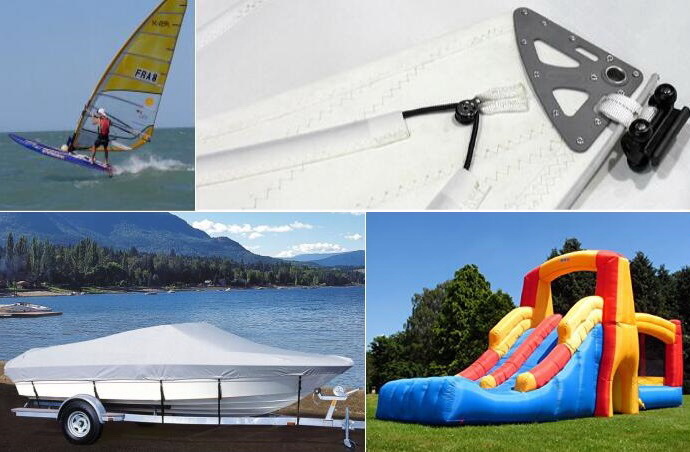 Looking for ideal Heavy Duty Sails Making Machine Manufacturer & supplier ? We have a wide selection at great prices to help you get creative. All the Military Webbing are quality guaranteed. We are China Origin Factory of Straps Rubber Boats. If you have any question, please feel free to contact us.